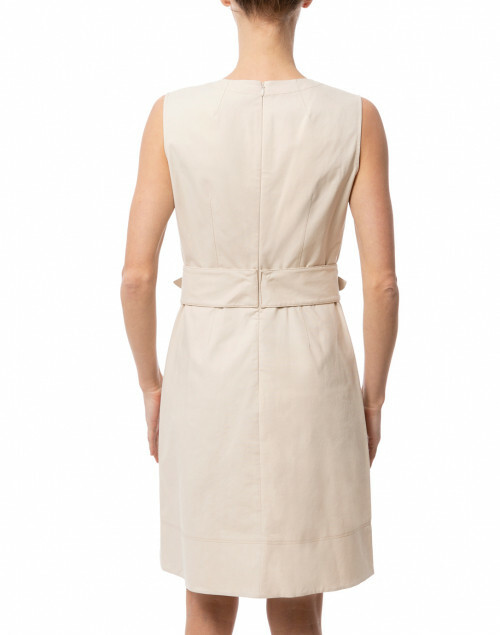 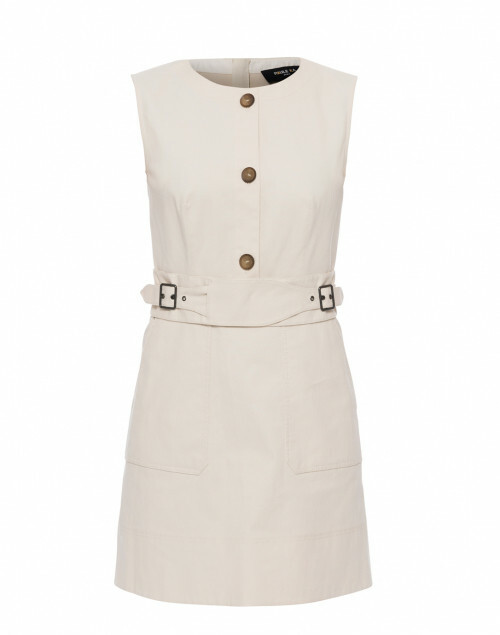 This beige dress maintains a minimalist aesthetic while also embodying Paule Ka's signature feminine silhouette. 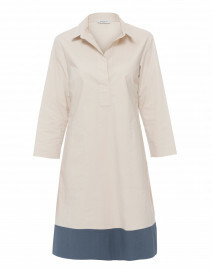 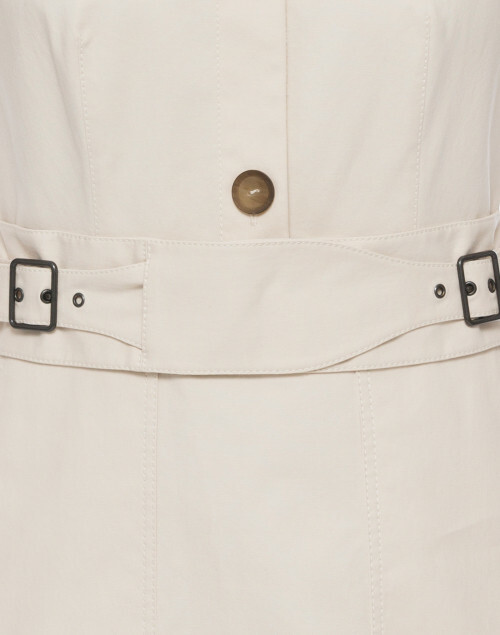 Cut from a midweight stretch cotton, it is shaped with a demure round neck, functional button front, belted waist and a concealed back zipper. 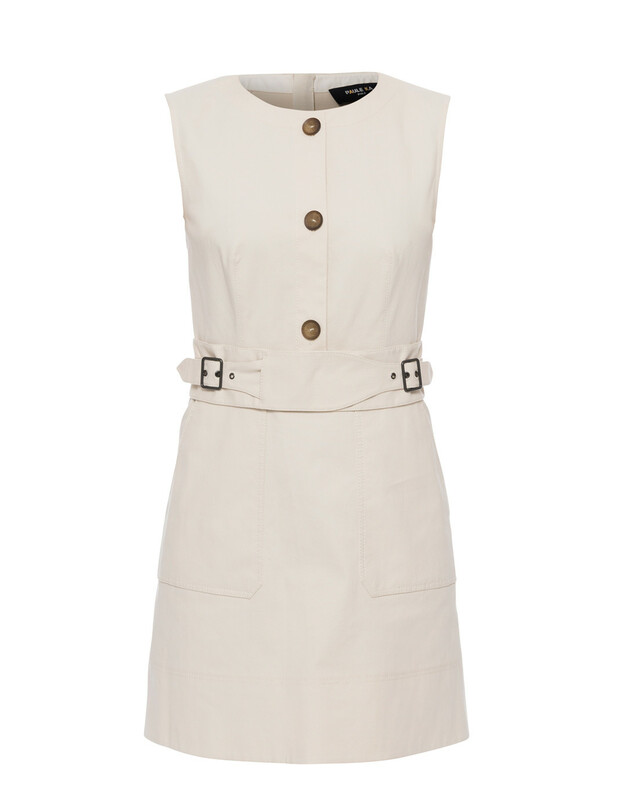 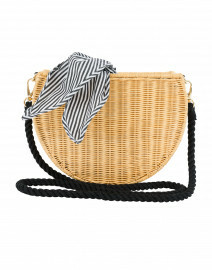 Wear it with neutral accessories and leather flats for a relaxed weekend brunch. Length 36.5" 36.5" 37" 37" 37.5" 38"
Bust 31" 33" 35" 36" 38" 39"
Waist 27" 29" 30" 32" 34" 35"
Hip 38" 39" 41" 43" 44" 47"